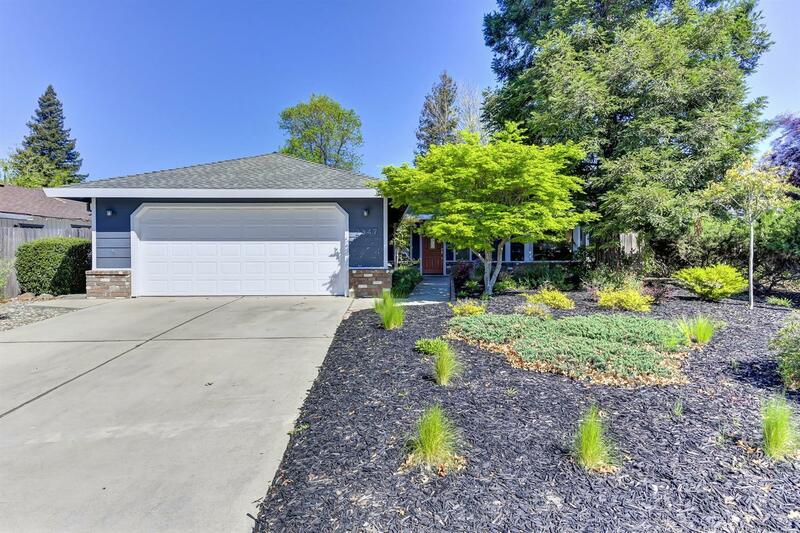 Welcome to your Rocklin gem home where you can walk to your local school and garden in your yard all while kids are playing in their play house. This beautiful 3 bedroom, 2 bath home shows lots of pride of ownership. It's bright and open floor plan allows room for entertaining. Enjoy the big master bedroom and private backyard with covered patio, garden beds and more! You will not be dissapointed!